Earn up to 4,120 reward points. Based on the design of the original hydroformed 62-style neck. 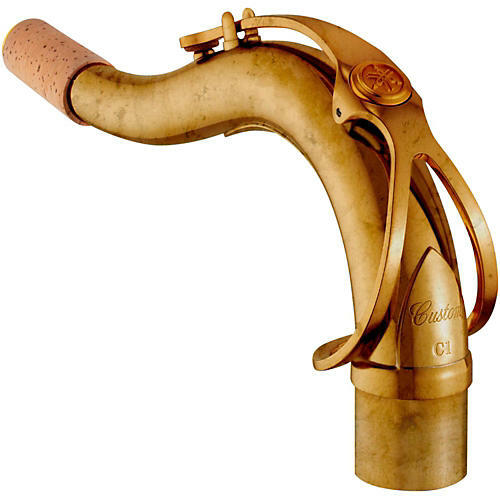 the Custom C1 neck has the smallest bore taper of all Yamaha Custom saxophone necks. This particular bore design provides the player with the greatest possible control for a quick response, excellent intonation and a focused tone. This Custom lacquered tenor saxophone neck offers the greatest ease of control for a compact, focused tone. The hand-Hammered French Brass delivers an optimal sound that is rich in tonal colors. Order today. You'll be amazed at how much of a saxophone's sound derives from the neck.